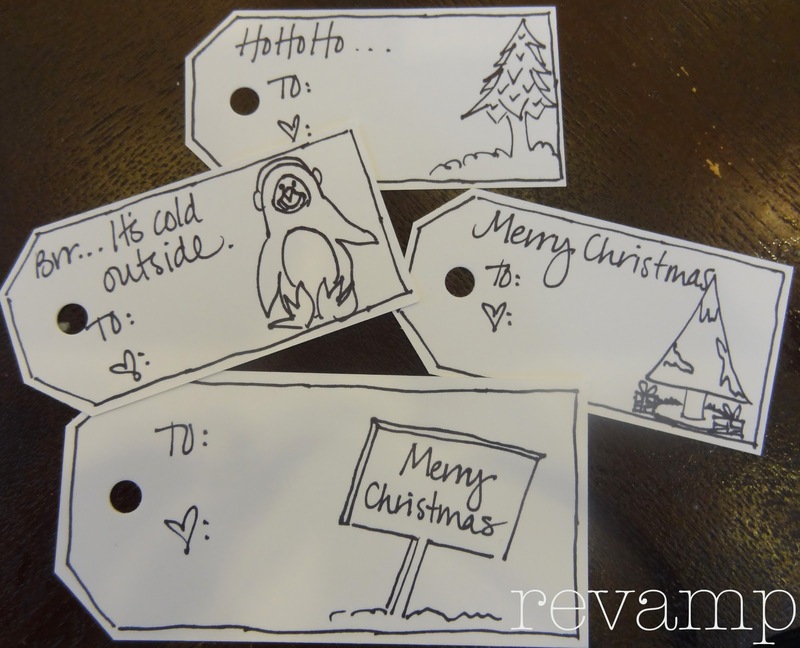 I just recently found Meg's blog, Revamp Homegoods and knew that I had to ask her to share her gift tags with you all. Sometimes I tend to get so caught up in doing the most creative thing I can think of that I don't consider simple, quick projects. 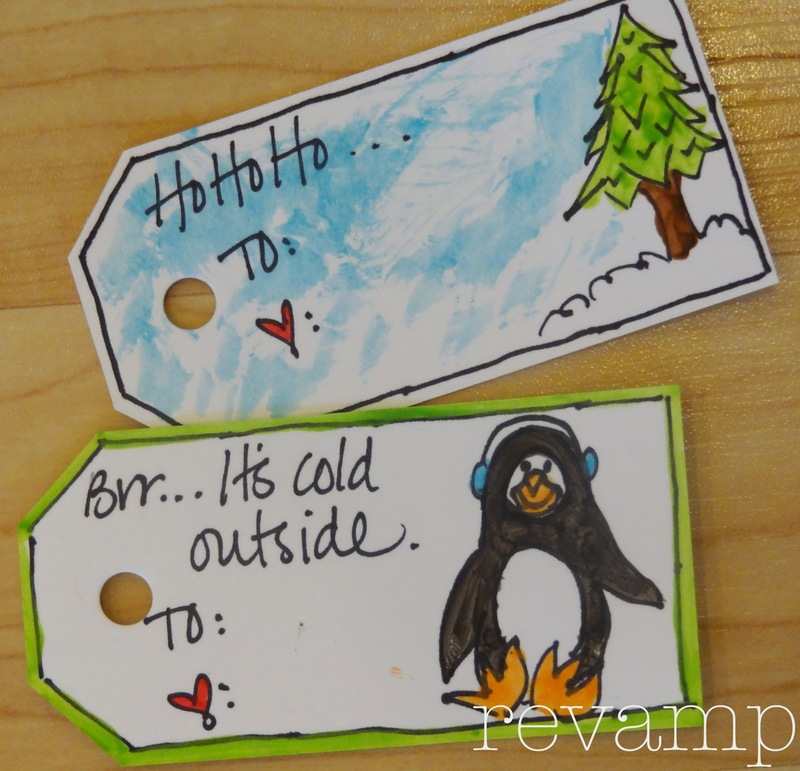 I'm a big fan of gift tags (they're my favorite part of wrapping presents), so these are perfect! They're simple, inexpensive, and unique. For now, I'll turn it over to Meg! Here's a quick & easy guide to making some handmade gift tags. 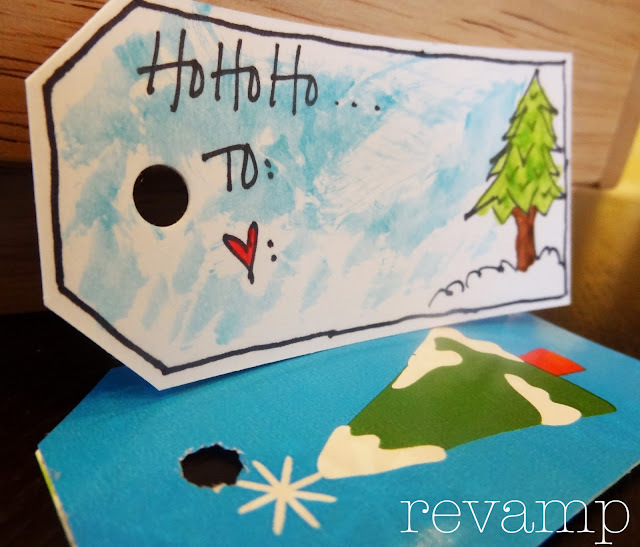 Super easy, cute, and just a little something special to personalize your gifts. And there you have it, super easy and cute to boot! 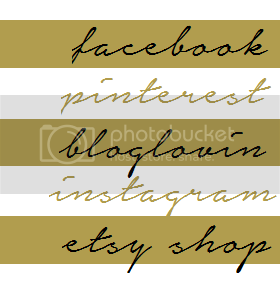 Thanks for checking out my project and I'll hope you'll stop by and visit me at Revamp Homegoods, or better yet, become a follower! 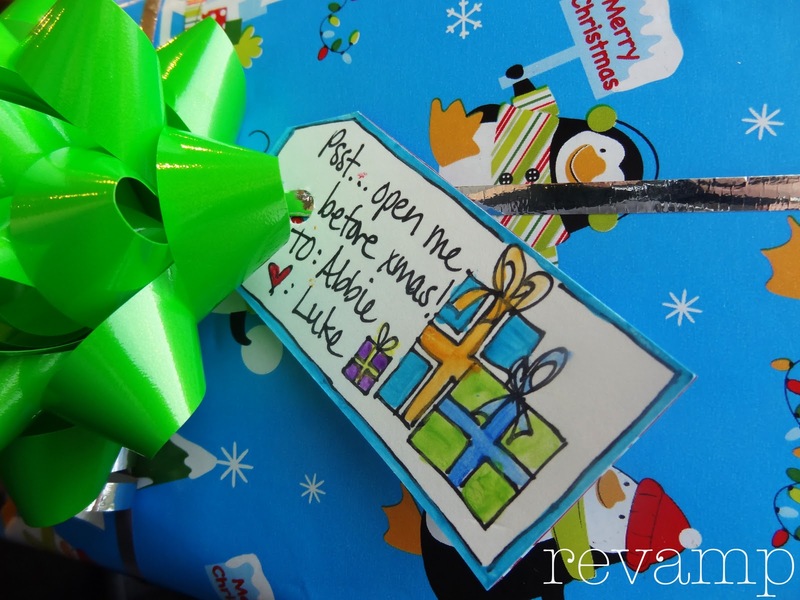 Thanks so much for featuring this project! I'm so excited to be a part of 25 Days of Handmade Christmas.